Here we go it officially is one week until the start of the 2018 NFL season. The weather will start to get cooler and the smell of football will be in the air. 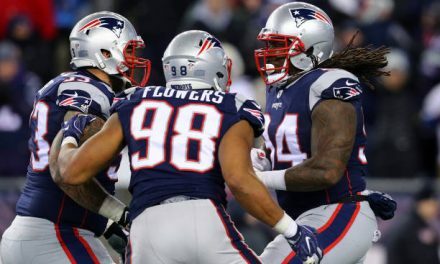 The Patriots and the rest of the NFL cut their roster to 53 yesterday. 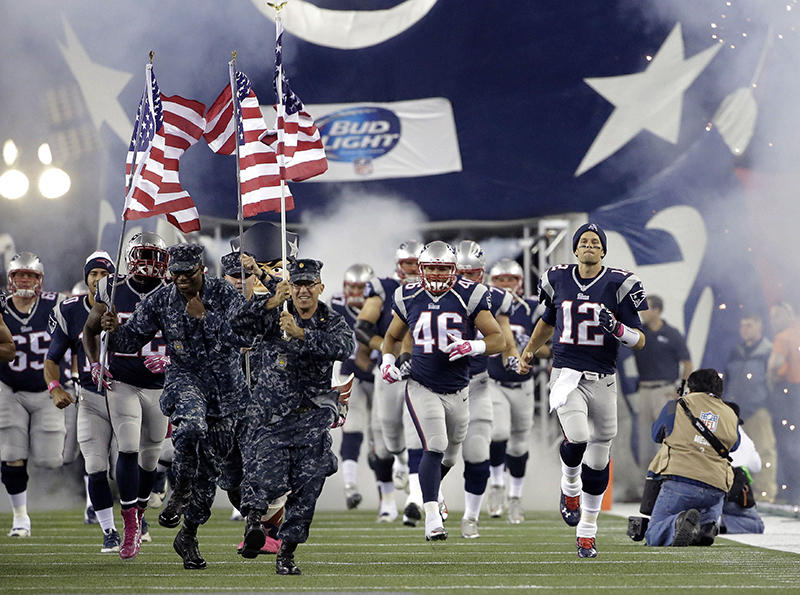 The Patriots open the season against the Houston Texans next Sunday. The most notable cuts made on Saturday was RB Mike Gillislee, QB Danny Etling, Cyrus Jones, LB Marquis Flowers, RB Brandon Bolden, and WR Riley McCarron. All the drama in the offseason has been pushed aside after Brady and Gronkowski have restructured their contracts. Now it’s all about the actual game itself finally. As we look into the regular season we start with this month as Edelman will be out the first four games. 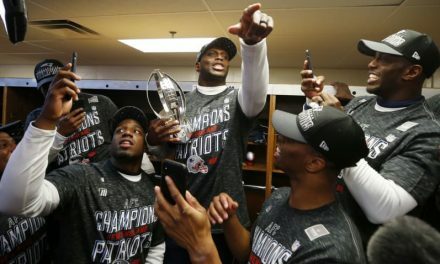 Talks of getting a receiver are pretty quiet around New England about adding one. 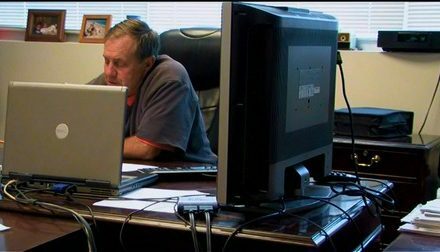 But knowing Belichick you never know what he has up his sleeve. Chris Hogan, Phillip Dorsett, and Cordarrelle Patterson will have to step it up. Tight end Rob Gronkowski wants to play as much as possible to reach those incentives so he can make his money. Except James White to lead the running back position, along with Rex Burkhead, and rookie Sony Michel when healthy. On the defensive side, Jason McCourty seems to have made the team. There was speculation whether or not he would because he played Thursday night in the last preseason game against the Giants. Stephon Gilmore will be the cornerback who had a great training camp this year. Jordan Richards finally is off this team and was traded Friday to the Atlanta Falcons. All of the bad defenders from the Super Bowl are off the team to begin the 2018 season. From Richards who again is on the Falcons to Johnson Bademosi who’s now playing for the Texans. 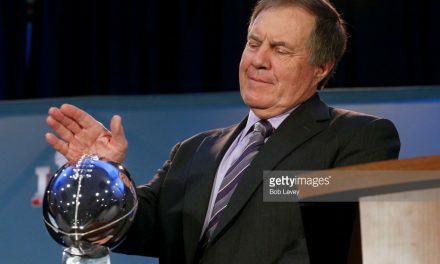 The Patriots as long as they still have Brady they’ll be good. We’ve been saying that for along time now. Edelman will come back in October ready to go and be a contributor to the offense. I expect Sony Michel when he is healthy to be a full force in the running game. Coming out of college he was being compared to Dion Lewis I’d like to see him be explosive out of the gate for the Patriots. Overall it should be a fun exciting year and another division win. A first-round bye and a chance at another Super Bowl.